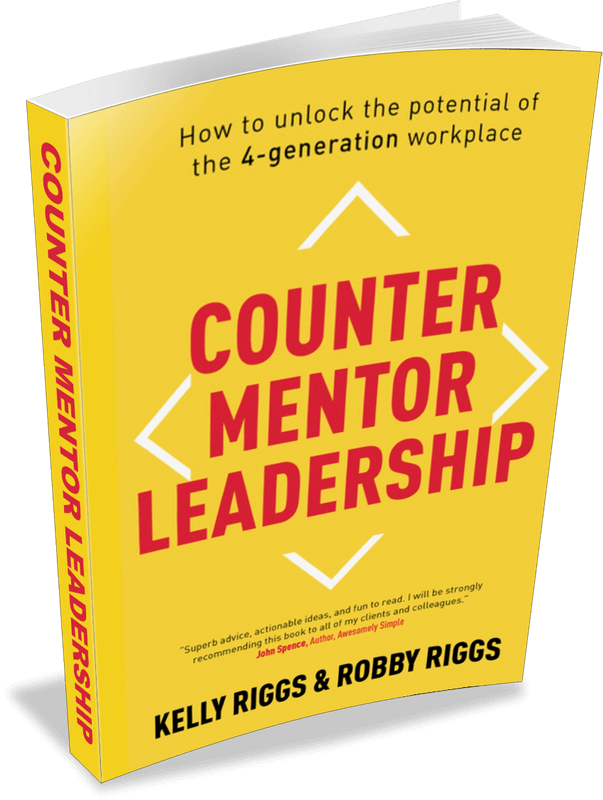 Co-authored with son, Robby Riggs, Counter Mentor Leadership is not another #boringleadershipbook! A bit snarky, and occasionally sarcastic, this book opens up the secrets of effective workplace leadership by offering up proven skills that improve engagement and unleash the potential of every employee. Using their unique COUNTER leadership model as a guide, Kelly and Robby teach you how to use the "game-changing" skill of effective one-on-one meetings, and how to use the "freedom box" concept to create employee ownership. This, and MUCH more. Learn how to unlock the potential of the 4-generation workplace! For more information about Counter Mentor Leadership, visit www.countermentors.com. This book presents the secrets of 1-on-1 Selling™, a step-by-step approach to selling that creates real and lasting performance gains. 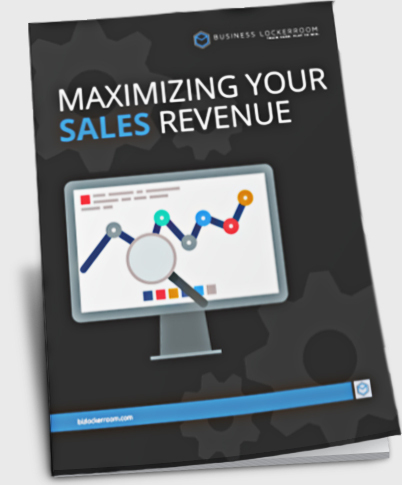 Salespeople learn how to create a systematic sales process, a more dynamic sales presentation, an effective territory management system, and much more. The reality is that your sales success is dependent on three things: your attitude, your selling skills, and your discipline. So, while every salesperson wants to make more money, few are willing to learn and practice the skills that create consistent success. How about you? This book will teach you the secrets of 1-on-1 Selling™, a sales approach I created and practiced for over 25 years. Whether you’re a sales veteran or just getting started, the techniques and ideas presented in Quit Whining and Start SELLING! will dramatically impact your sales performance! The root causes for ineffective managers and disenfranchised employees are mostly systemic, with the blame resting squarely on the ﬂawed process that routinely puts people into management slots without adequate preparation or training. Developed from 20 years of management experience, 1-on-1 Management™ is a step-by-step approach to effective management that creates real and lasting results. Learn how to create an environment that engages employees and establishes a lasting trust between managers and employees – the first step in the creation of a high-performance team. Most managers clearly recognize the challenges they face in balancing performance expectations against employee satisfaction, but few have any idea as to how they should address those challenges. 1-on-1 Management™ will give you the answers you need. Companion to "Quit Whining and Start Selling!" The 1-on-1 Selling™ Journal includes a set of practical sales tools that provide you the opportunity to identify those selling skills you may need to develop, to set your performance goals, and to identify your critical accounts. It includes 12 short but powerful sales lessons with one or more Action Steps for you, or your team, to complete. And, to further reinforce each monthly sales lesson, there are powerful quotes used to illustrate a concept that is important to your selling success. Get performance-driving sales and leadership ideas delivered directly to your inbox each and every Sunday. Opt in and we'll send you an awesome new ebook FREE! 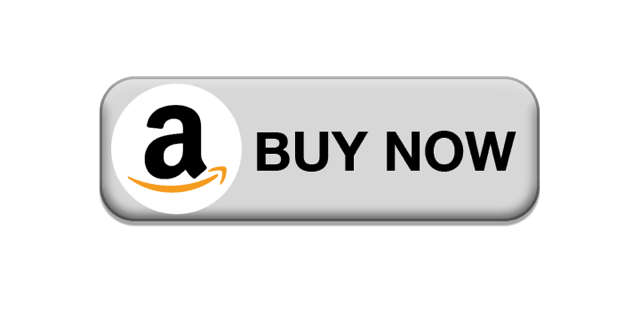 If you're looking for good books to read, a good sales expert to follow (here or on Twitter), an Internet radio show to listen to, a sales trainer, speaker, or a sales consultant to work with, I highly endorse Kelly Riggs. His work on sales and sales leadership ranks among the finest you'll find. With so many sales books in the market, it’s almost impossible to say something new. In "Quit Whining and Start SELLING," Kelly Riggs has done the impossible. The advice in his book is compelling, valuable, and no-nonsense. The section on sales presentations alone is worth far more than you’ll pay for this book. Don’t hesitate. Pick up this book now—and read it! Kelly Riggs knows how to captivate, educate and inspire an audience in the creation of a culture of excellence in sales. I have had the pleasure of attending his presentations...he has since been asked back by our organization several times and is consistently ranked by attendees as one of the best speakers on marketing and sales in the country. Kelly has culled the vast domain of pop management and leadership works today, wrapped it around the reality experiences he has learned that actually work, and produced a great contribution to the field of organizational leadership today! I like the stories, the strategic perspectives, and tactical applications built into 1-on-1 Management™.